Sunday afternoon is a perfect time to look deeper into something you wouldn’t normally be bothered with. I wanted to get a better look at the latest version of Nokia Mobile Support app where I found something new (for me at least). 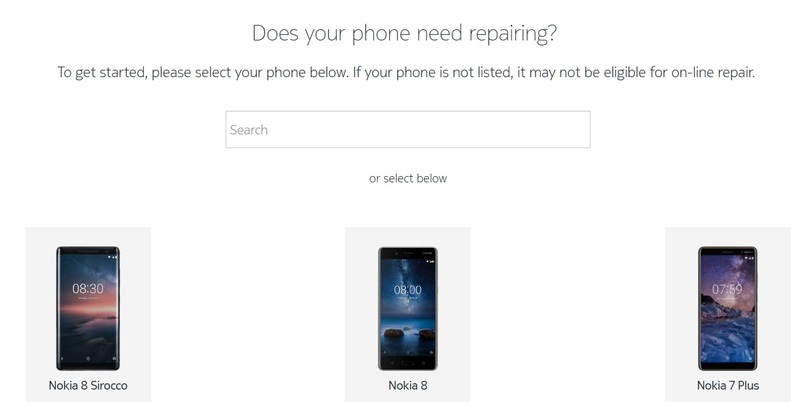 If you buy your Nokia phone in Europe and something that requires the expertise of licensed Nokia Care center or repair shop happens, you can send your phone to the operator or reseller, and they will send it to the authorized service. But, the latest version of the Support app offered me to visit online repair tool what I naturally did. This was something new for me, or it just got introduced in Croatia. Anyway, when you click the link you get transferred to nokia.ebulder.com web page where you can search for or just browse the list of some possible things that can go wrong with your phone. After you specify your problem, you’ll see if it is covered or not under the Manufactures Limited Warranty. If not, you can get the cost estimation of the repair cost, and if the problem is eligible, you can continue with filling up the online form by providing the additional details related to the problem. After that, you’ll need to enter IMEI and confirm your phone model, and then you’ll enter your address and schedule the collection of your phone. I didn’t go any further cause I was afraid I’m gonna schedule the collection, which is by the way, carried by long time Nokia partner, DHL. 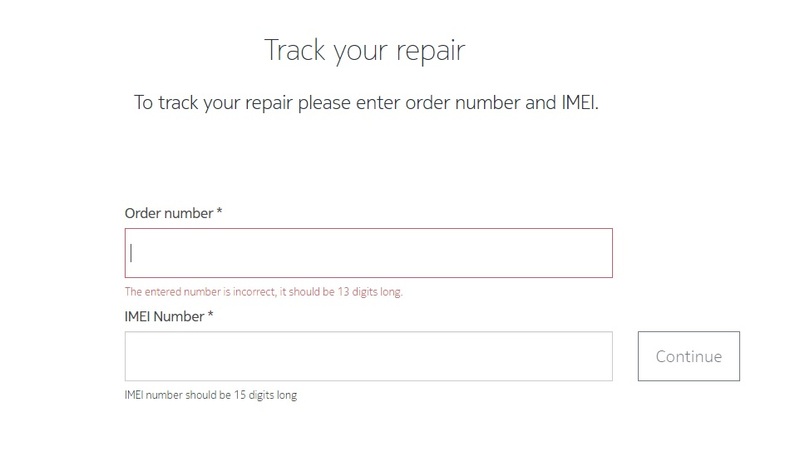 On the same page, you can track your repair by entering the Order number and IMEI, which is great stuff. I checked the ratings (traffic) for this web page and the number of users is still low which means it is rather new. If you have any experience with this service share it with us in the comments section below?